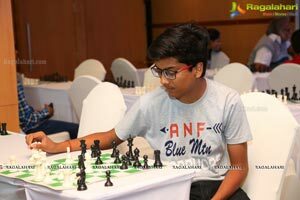 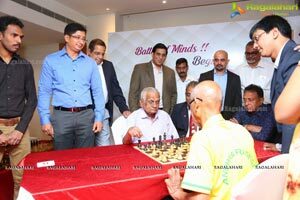 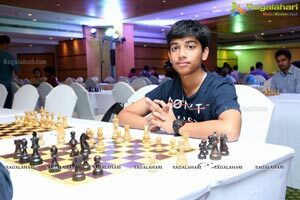 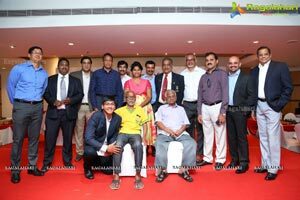 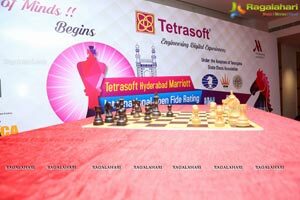 Hyderabad, September 19, 2018: The Second Edition of The Five Day Tetrasoft Hyderabad Marriott International Open Fide Rating Chess Tournament 2018 kicked off here in the city today at Hyderabad Marriott. 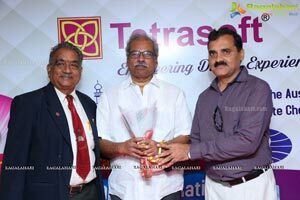 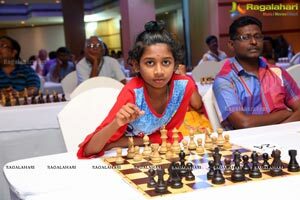 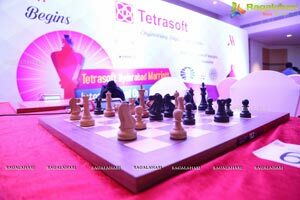 The objective of the tournament, according to Tetrasoft and Telangana Chess Association officials, is to improve and promote the game. 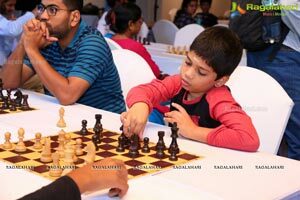 Chess is a great sport and in the last decade or so, it's popularity in India has risen so much so that there are many chess players in competitive chess. 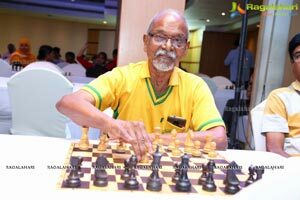 Chess in India is growing at a great pace. 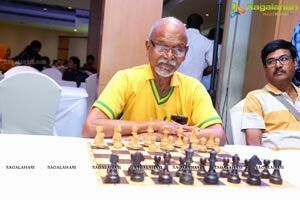 We currently have nearly 50 Grandmasters and around 80 International Masters. 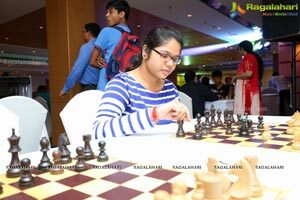 The world chess considers India a force to reckon with. 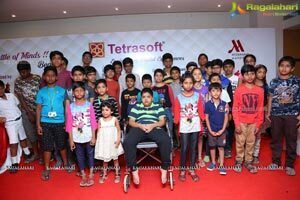 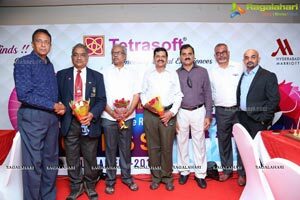 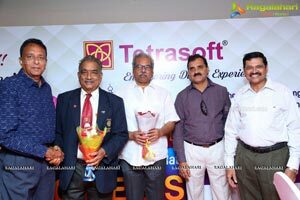 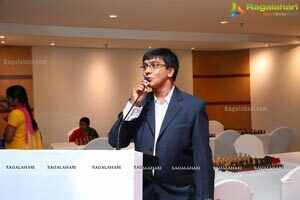 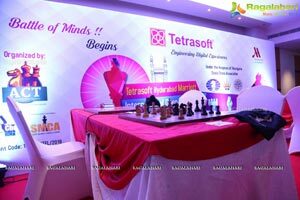 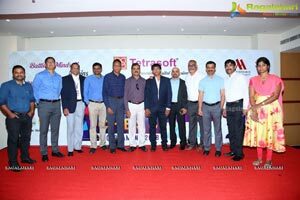 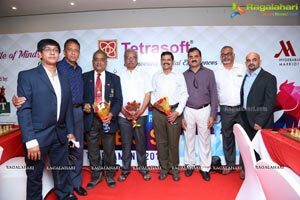 Tetrasoft India powers the tournament, the Provider of Information Technology and Consulting Services in collaboration with Hyderabad Marriott and The Telangana State Chess Association. 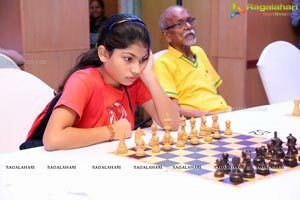 The five day battle of minds is organized by the ACT, Indian Chess School, and South Mumbai Chess Academy. 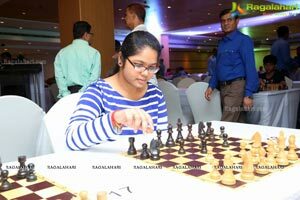 The Tournament is conducted the second time in a row. 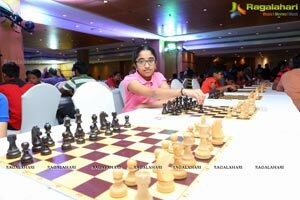 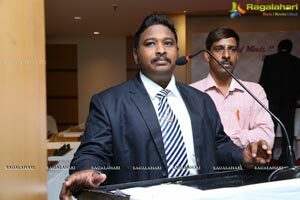 This is the first time that the tournament is organized at five star hotel. 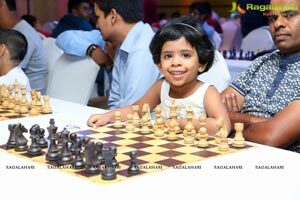 More than 280 players from across India and other nations including 4 Grand Masters(GMs) and 8 International Masters(IM) will participate in the tournament. 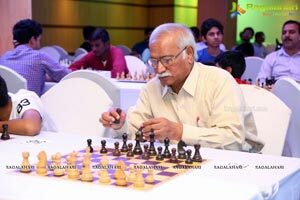 The four Grand Masters and eight International Masters who will participate include : Ghosh Diptayan from West Bengal; Deepan Chakkravarthy J.ICF; Laxman R.R. 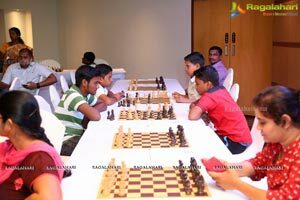 ICF; Sriram Jha from Delhi, and eight IMs Rathnakaran K. from Kerala; Ravi Teja S from Andhra Pradesh; Kathmale Sameer from Maharashtra; Saravana Krishnan P. from Tamil Nadu; Sangma Rahul from DELHI and Ramnathan Balasubramaniam from Tamil Nadu. 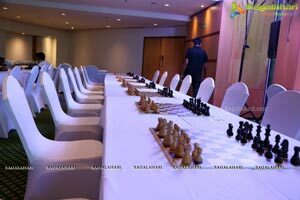 The tournament has drawn massive participation from several Chess Federations under FIDE, an international organization that connects various national chess federations across the world. 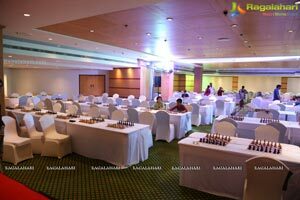 More than 280 players already registered. 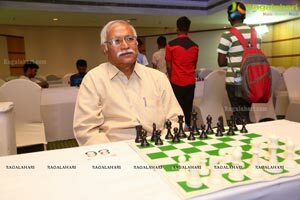 The tournament will be held in nine rounds. 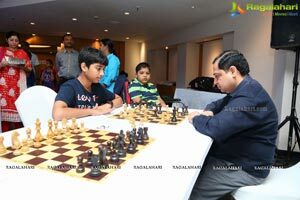 Two rounds will be held on a daily basis and final round on Sunday. 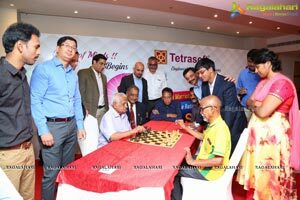 On the whole, 102 prizes to be won in the tournament. 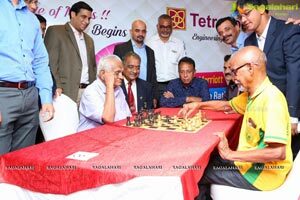 The total prize money is Rupees Five Lakh. 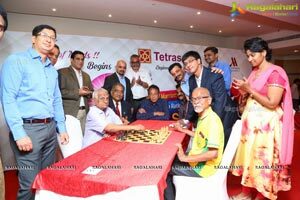 The Tournament will conclude on 23rd September at 2 pm with Prize Distribution.